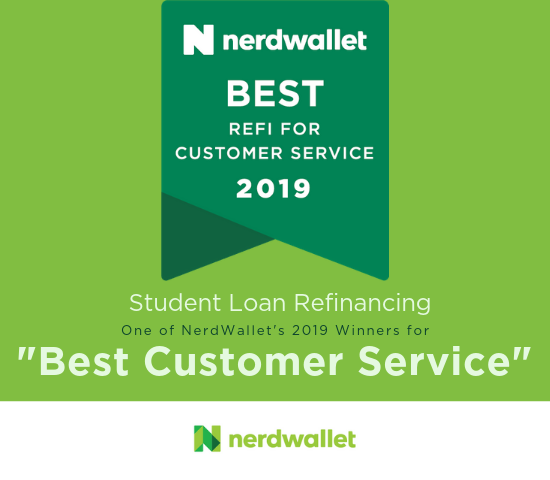 We offer an advanced platform customized for student loan refinancing, personal loan advisors, a fully online process, and experience that is unmatched in our industry. Our entire application process is online because we know your time is important. Upload your documents securely wherever you are. On the go? No problem. Our online application process is simple and user friendly. Save major time with a cutting edge loan origination system. Understanding that finding time can be a real challenge for our users, we created personal loan advisors. All applicants receive a personal loan advisor – that’s one individual to work with you throughout your entire application. Your personal loan advisor will be your first call and your last call. No need to share your story over and over again or wait on hold for hours. Oh, and did we mention your personal loan advisor can be reached via text, email, or phone? Just another way that Education Loan Finance works for their customers. Find out what you might save in just a few minutes. Explore your options and choose which plan has the best rates, terms, and payments to fit your needs. Upload screenshots or smartphone photos of your documents, then sign your paperwork electronically! You could save hundreds each month and thousands over time. Try our student loan refinancing calculator to find your ideal plan.